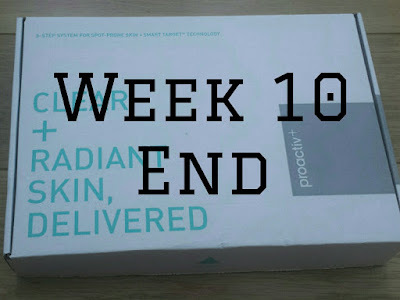 So we have reached the 10 week mark with the Proactiv+ 3 Step System and it's time to talk about how much it has made a difference in my life. So lets talk about how I found the products. 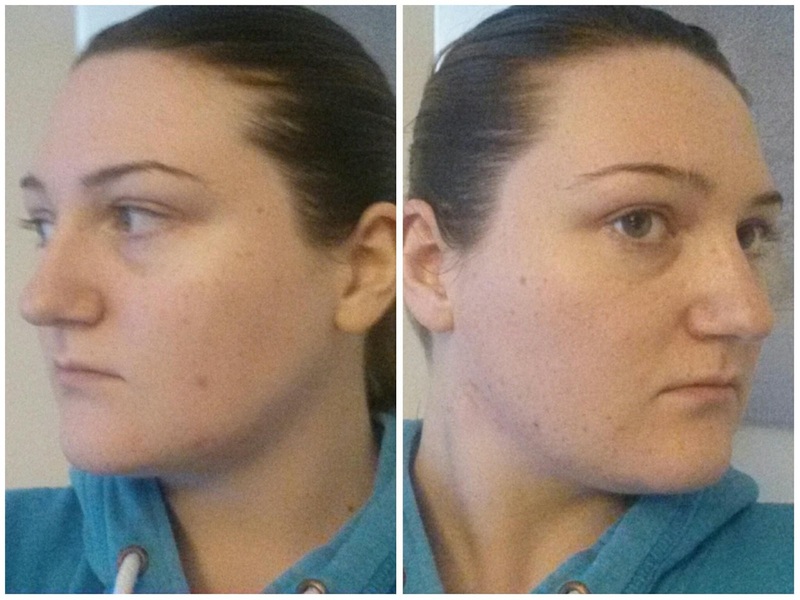 Step 1, the Skin Smoothing Exfoliator. This is my favorite out of the 3 Step System. I love facial scrubs and being able to use one that helps fight my blemishes is great. It is so quick and easy to use, whether you are in the shower or in the sink, just scrub your face for about 2 minutes and then wash off. After, your skin feels soft and smooth and looks a lot better and cleaner. 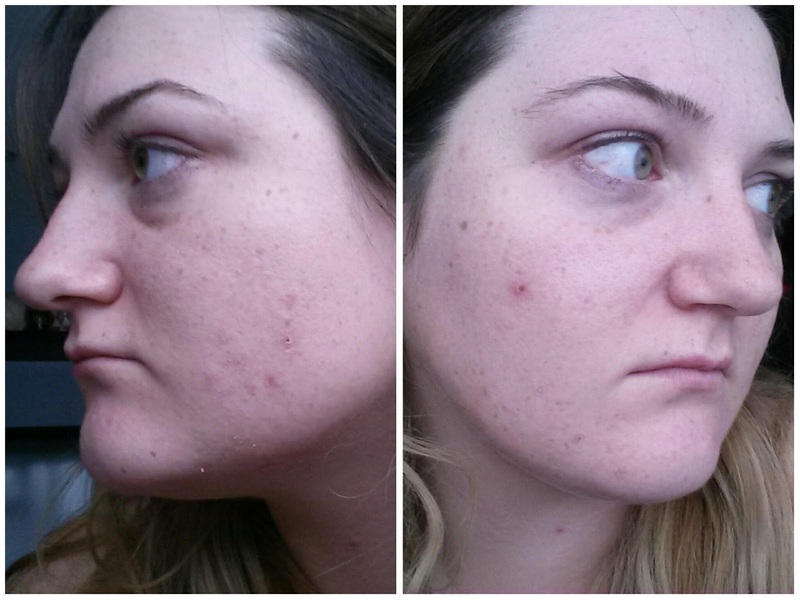 The best part, after 10 weeks, you still have enough product to last a few more weeks, great. 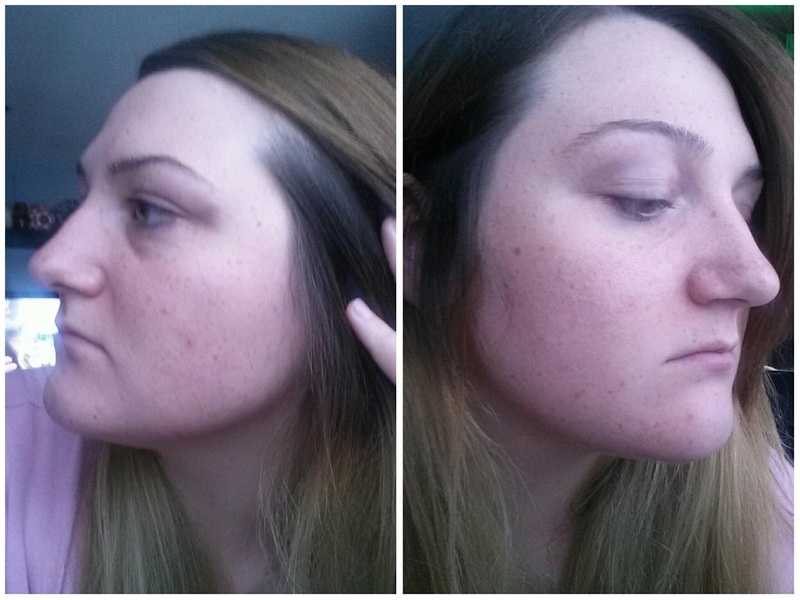 Step 2, the Pore Targeting Treatment. This has been a love hate relationship for the start. 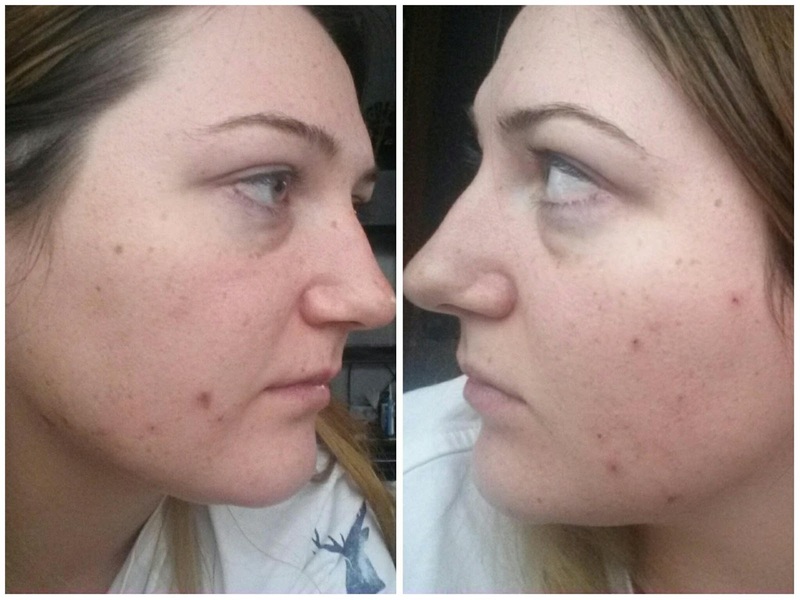 It is a great product and continual use does see results, with smaller and tighter pores, great. Though, I found that it did sink into my skin very quickly, so using a pea sized amount is not the way to go for this product at first. 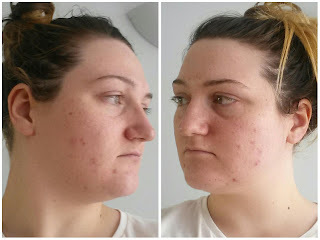 You need to be using about 2 pea sizes when you start to use the product and work in circular motions moving up the face never down (reduces premature wrinkles). 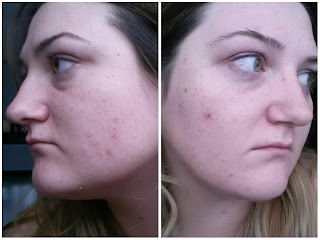 Once you start to see the pore become smaller and tighter, reduce you size to just one pea size, as two become a little too much for the skin. So, it has been a little tricky to use, but I have seen results from this product, and for someone who sufferes with large pores it has been remarkable at reducing the size. All these benefits and guess what...I still have tons of product left, so I can keep my my smaller pores. Step 3, the Complexion Perfecting Hydrator. This is a moisturizer, which like all moisturizer I would use sparingly. It does say to apply a large coin-sized amount to the face, but for me that was a little excessive. As I am oily skinned I used about 2 pea sizes for my full face, usually a little more in the evenings. It is a very thick moisturizer as well, meaning it is great for those with dry skin, but it can be a too thick during the summer or in hot climates. 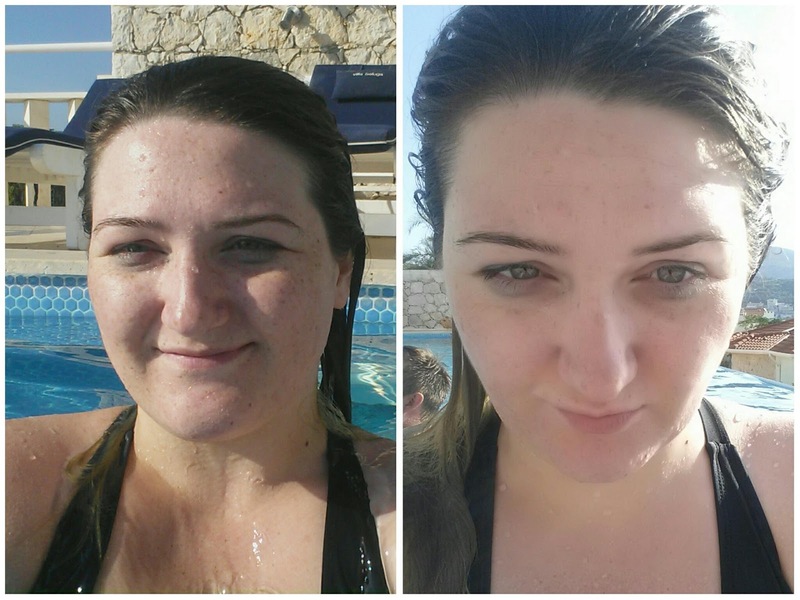 I found that I was sweating a lot more and the product was nearly gone when I went on my holidays. This meant I had to reduce the amount that I used to about a pea size. Like the other products, I still have a lot of product to last me a long time. Finally in the kit you also receive their Skin Purifying Mask. This has been another of my favorites in this set. You can apply it as a full face mask, just damp the face and apply. It really helps close up those pores and bring out all that dirt from you face, and again helps fight blemishes. But, that isn't the only thing you can do with this product, you can even use it as an emergency over night treatment. This means you apply it straight onto affected areas, and you can either go to sleep or leave it on for about an hour or two and wash it off. I find if I use it as an overnight treatment, my blemishes are all but gone with the exception of some scares. It is perfect and again I still have about 1/4 of the tube left, so I can keep going with the emergency treatment. The only down side that I have found with this kit is the smell. It has a slightly unusual scent, which is bearable, though I found that cheap quality face cloths (especially the ones from Primark) hold on to the smell and start to smell gone off. Now before you say it was something I did, I boiled them and washes them and bleached them and the smell was still there. Yet I bought some much nicer facial cloths (thick ones from Asda) and no smell, so keep this in mind. Now it's all well and good telling you how I got on with the products, but how has it actually changed my life. Well, it may be small changes it is making to me physically, but it is impacting on my confidence hugely. I never liked my face, looking in the mirror was always a daunting task as I knew that there would be a new friend to greet me when I did. 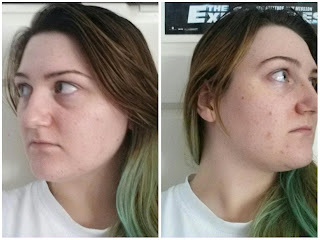 I don't have bad acne, but I had enough that it would put my confidence down when I saw it. To cover it up I would use a lot of high coverage foundations, practically cake it on and add concealer on top. 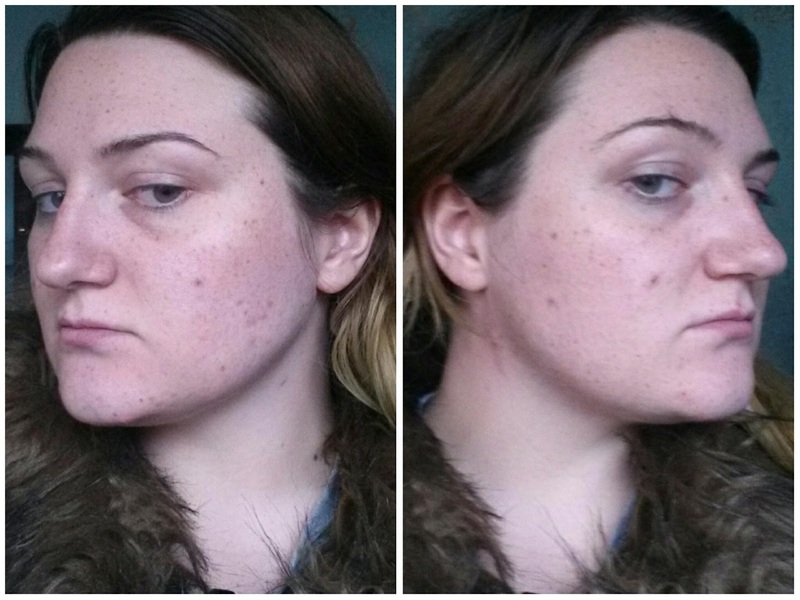 This is clearly not going to help my face and it looked bad, I know sometimes people would comment. 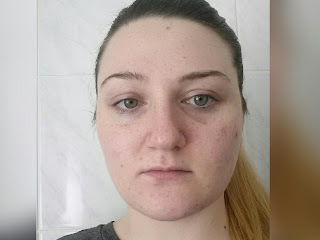 So after trying Proactiv+, my confidence increased and I was no longer scared to see what my face looked like, I actually loved seeing just to see how much better it looked. 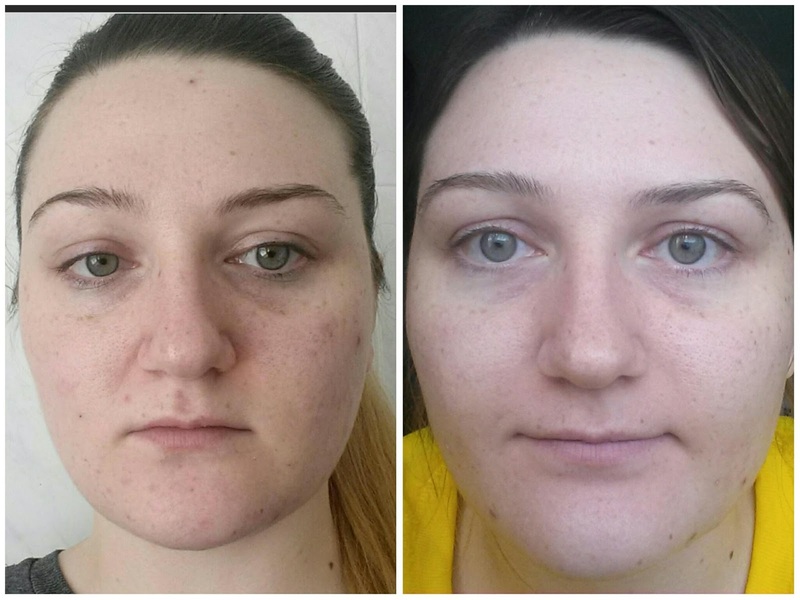 Knowing my pores were becoming smaller and my skin was smoother I could reduce my makeup, and look a little more natural. 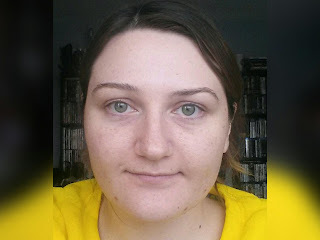 I have even managed to go into Uni for a few days with no makeup on, just because I felt better in my skin. I know that I won't stop getting spots entirely but, knowing I have something to combat them that works means so much to me. It makes me feel more positive about myself, which is the ultimate goal. So the 20 million customers world wide weren't wrong, this stuff is amazing and for me life changing. And it does more than fight spots it makes your skin more radiant and glowing making you look much more happier and healthier, it reduces pore size like I said and it improves your skin texture and tone, making for a beautiful smooth and beautiful complexion. 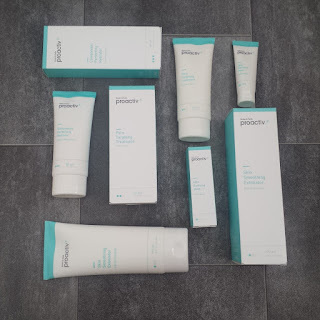 Like I said in my Pre-Proactiv+ Post the products are paraben-free, non-comedogenic and dermatologist tested as well as being suitable for all skin types. So, you don't need to worry if this product is right for you or not, and don't be fooled into thinking that this is only for acne prone skin. People with the occasional blemish will find this kit super helpful and just taming those occasional blemishes down.Also, the three steps of the Proactiv+ System combine powerful anti-blemish treatments with effective skincare ingredients such as glycolic acid, prebiotics, kojic acid and other nourishing botanicals. These ingredients make for a luxurious, and very beneficial spot treatment, that not only fights your blemishes, but keeps your face nourished and hydrated. Come and join the ever growing family, in the fight against spots.